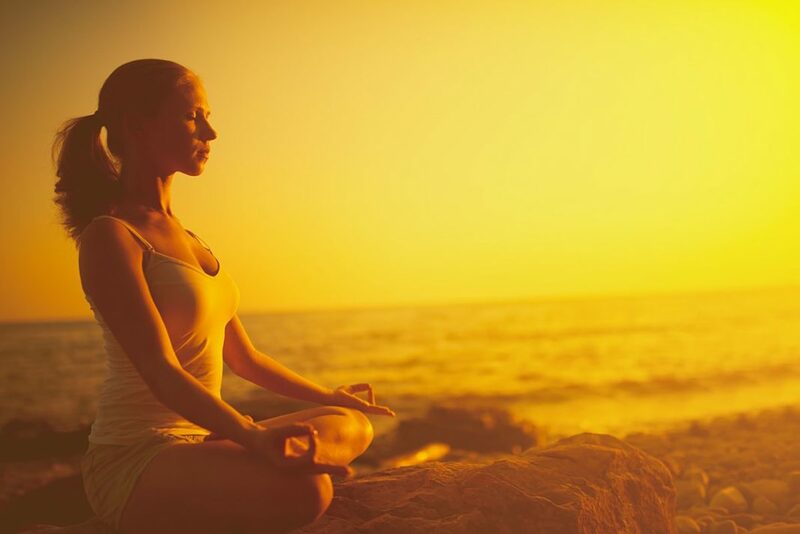 The popularity of meditation is increasing as more people discover its benefits. Meditation is a habitual process of training your mind to focus and redirect your thoughts. Many people think of it as a way to reduce stress and develop concentration. Less stress translates to less anxiety. For example, an eight-week study of mindfulness meditation helped participants reduce their anxiety. Another study followed up with 18 volunteers three years after they had completed an eight-week meditation program. Most volunteers had continued practicing regular meditation and maintained lower anxiety levels over the long term. A larger study in 2,466 participants also showed that a variety of different meditation strategies may reduce anxiety levels. For example, yoga has been shown to help people reduce anxiety. This is likely due to benefits from both meditative practice and physical activity. Meditation may also help control job-related anxiety in high-pressure work environments. One study found that a meditation program reduced anxiety in a group of nurses. Some forms of meditation may help you develop a stronger understanding of yourself, helping you grow into your best self. For example, self-inquiry meditation explicitly aims to help you develop a greater understanding of yourself and how you relate to those around you. Furthermore, a review of 12 studies found that multiple meditation styles increased attention, memory and mental quickness in older volunteers. In addition to fighting normal age-related memory loss, meditation can at least partially improve memory in patients with dementia. It can also help control stress and improve coping in those caring for family members with dementia. The mental discipline you can develop through meditation may help you break dependencies by increasing your self-control and awareness of triggers for addictive behaviors. Research has shown that meditation may help people learn to redirect their attention, increase their willpower, control their emotions and impulses and increase their understanding of the causes behind their addictive behaviors. One study that taught 19 recovering alcoholics how to meditate found that participants who received the training got better at controlling their cravings and craving-related stress. Meditation may also help you control food cravings. A review of 14 studies found mindfulness meditation helped participants reduce emotional and binge eating. For example, one study used functional MRI techniques to observe brain activity as participants experienced a painful stimulus. Some participants had gone through four days of mindfulness meditation training, while others had not. The meditating patients showed increased activity in the brain centers known to control pain. They also reported less sensitivity to pain. 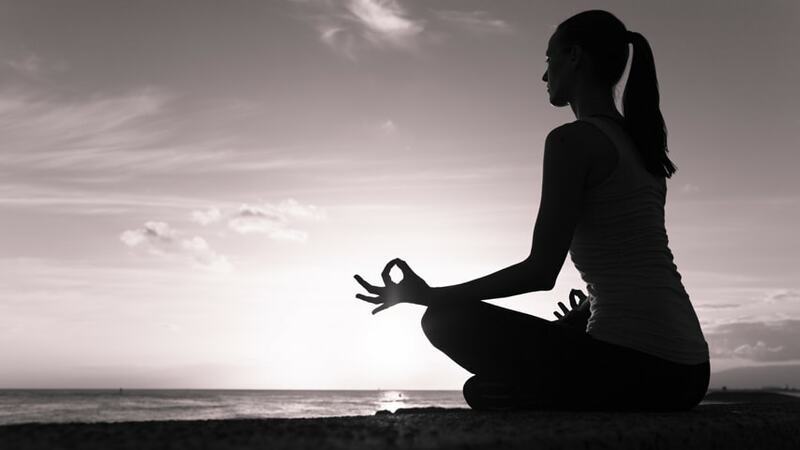 One larger study looked at the effects of habitual meditation in 3,500 participants. It found that meditation was associated with decreased complaints of chronic or intermittent pain. An additional study of meditation in patients with terminal diseases found meditation may help mitigate chronic pain at the end of life. Meditation is the only freedom from stress, tension and anxiety. 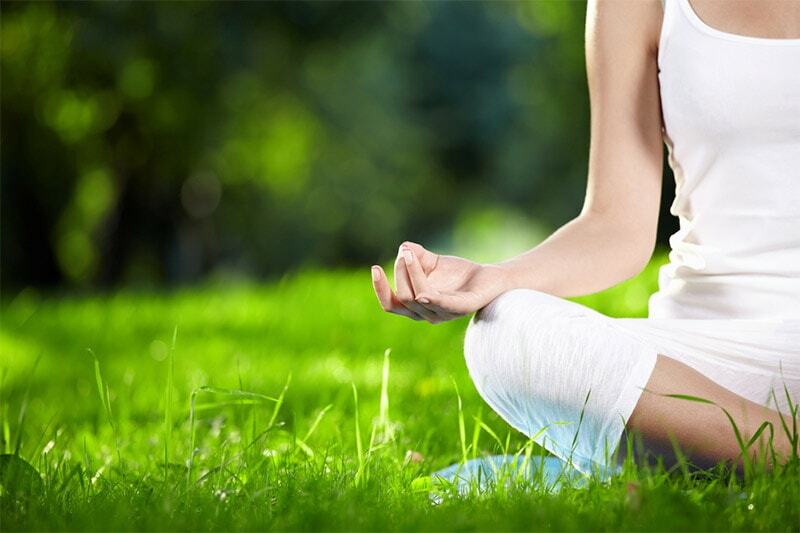 Stress reduction is one of the most common reasons people try meditation. One study including over 3,500 adults showed that it lives up to its reputation for stress reduction. For example, a study looked at the effects of an eight-week mindfulness meditation course and found it improved participants’ ability to reorient and maintain their attention. A similar study showed that human resource workers who regularly practiced mindfulness meditation stayed focused on a task for longer. These workers also remembered details of their tasks better than their peers who did not practice meditation. Moreover, one review concluded that meditation may even reverse patterns in the brain that contribute to mind-wandering, worrying and poor attention. Even meditating for a short period may benefit you. One study found that four days of practicing meditation may be enough to increase attention span. Some types of meditation may particularly increase positive feelings and actions toward yourself and others. Metta, a type of meditation also known as loving-kindness meditation, begins with developing kind thoughts and feelings toward yourself. Through practice, people learn to extend this kindness and forgiveness externally, first to friends, then acquaintances and ultimately enemies. Twenty-two studies of this form of meditation have demonstrated its ability to increase peoples’ compassion toward themselves and others. In other words, the more effort people put into Metta meditation, the more positive feelings they experienced. Another group of studies showed the positive feelings people develop through Metta meditation can improve social anxiety, reduce marriage conflict and help anger management. These benefits also appear to accumulate over time with the practice of loving-kindness meditation. Participants who meditated fell asleep sooner and stayed asleep longer, compared to those who didn’t meditate. Becoming skilled in meditation may help you control or redirect the racing or “runaway” thoughts that often lead to insomnia. Additionally, it can help relax your body, releasing tension and placing you in a peaceful state in which you’re more likely to fall asleep. 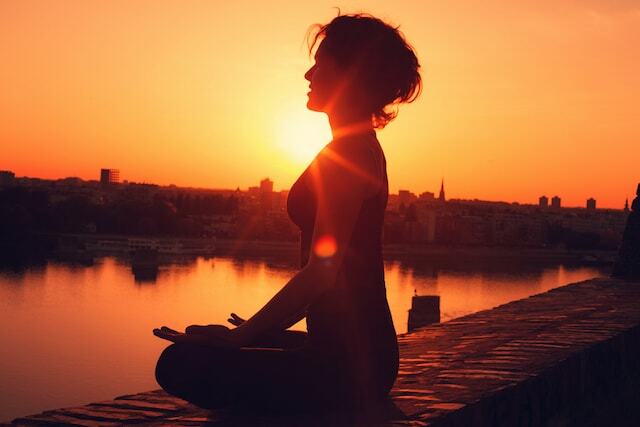 Meditation can also improve physical health by reducing strain on the heart. Over time, high blood pressure makes the heart work harder to pump blood, which can lead to poor heart function. A study of 996 volunteers found that when they meditated by concentrating on a “silent mantra” — a repeated, non-vocalized word — reduced blood pressure by about five points, on average. This was more effective among older volunteers and those who had higher blood pressure prior to the study. A review concluded that several types of meditation produced similar improvements in blood pressure. In part, meditation appears to control blood pressure by relaxing the nerve signals that coordinate heart function, tension in blood vessels and the “fight-or-flight” response that increases alertness in stressful situations.